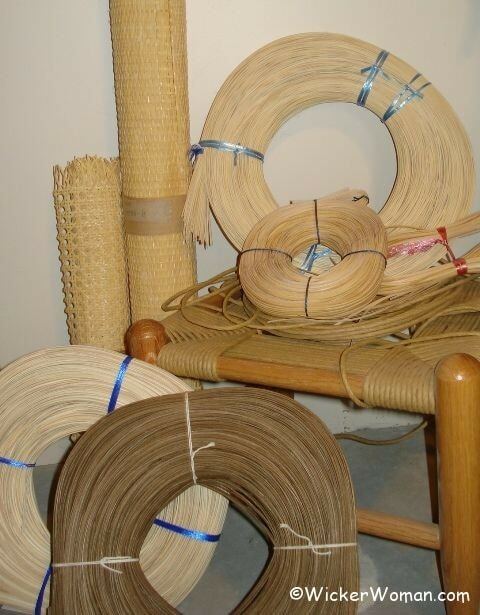 Searching for Chair Caning Supplies or Basketmaking Materials? 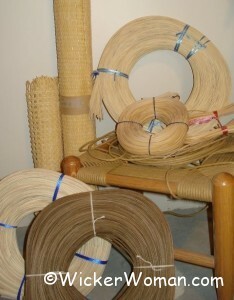 Searching for Chair Caning Supplies or Basket Weaving Materials? 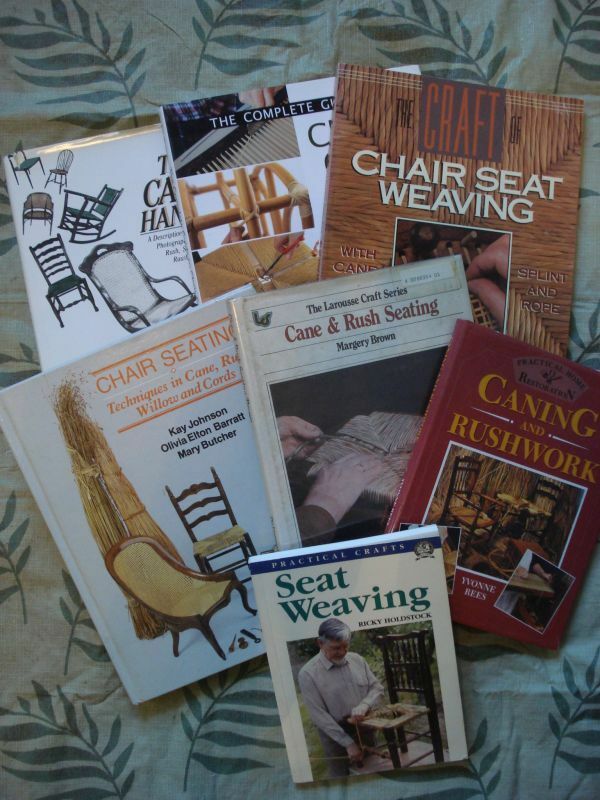 Are you frustrated trying to find that “special something” you need before you tackle a chair caning project or weaving a basket? 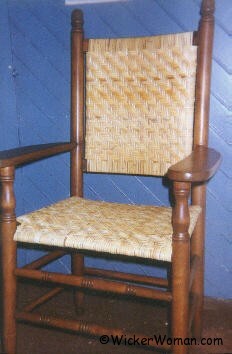 Just wish there was some central location to finding chair caning supplies basket weaving materials? 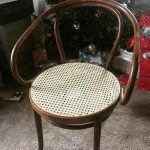 Maybe you don’t know what the different reed and cane materials are or what to use on the chair you want to restore and need some help or advice? 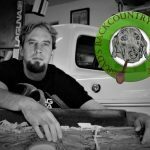 Need to see some samples of what’s available? Or maybe you need some instruction books to follow or a special tool that will make the job easier? 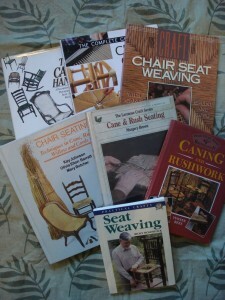 Want to know what and where to buy books on the subjects of chair seat weaving and basketry? 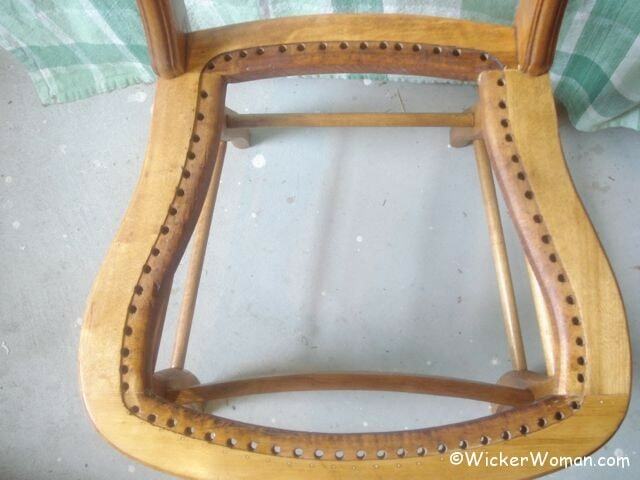 Need advice about which ones are the best for your type of project? Don’t want to wade through book buying sites to find them? 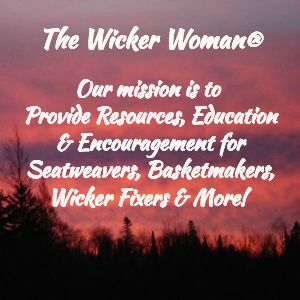 Well then, look no farther cuz the Cane & Basket Supplies Directory™ on WickerWoman.com was set up especially with you in mind! With over 30 suppliers from the States and England too, you can’t miss finding what you need for that next great project! 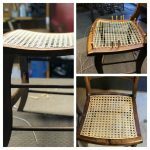 Jim’s always trying to find the best way to help his customers and has just recently designed and manufactured a new adjustable chair caning comb. 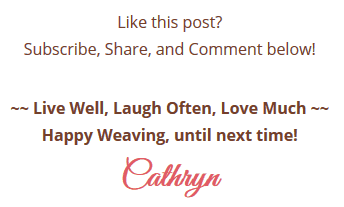 He was kind enough to send me one to try out, but I haven’t had the chance just yet, but it seems like it’s gonna be a winner! 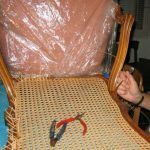 So if you are having troubles keeping the cane strands in line when doing hand caning, you might want to give this bad boy a try. 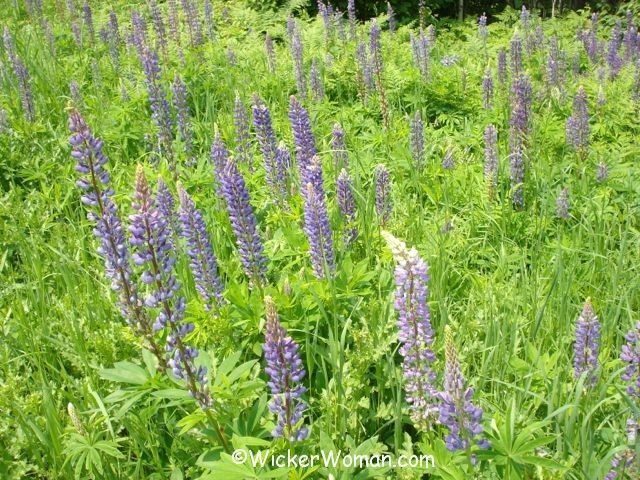 A very nice resource! Mahalo Nui from the beautiful Big Island, Hawai’i. 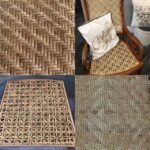 Thank you so much Tevita, I’m so happy my Cane & Basket Supplies Directory™ was of help to you!